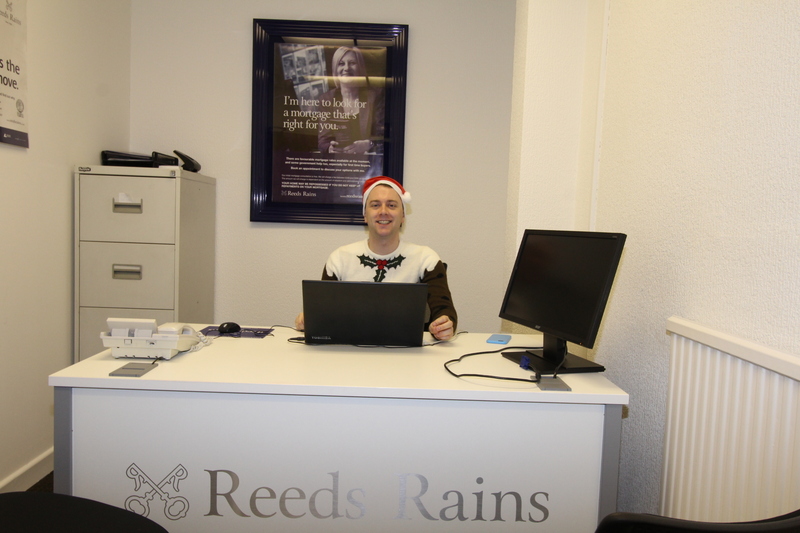 Keiko Kitty Ying Mah from Heaton Moor has successfully won a competition by local estate agency Reeds Rains which took place during the Moor Top Christmas Festival. 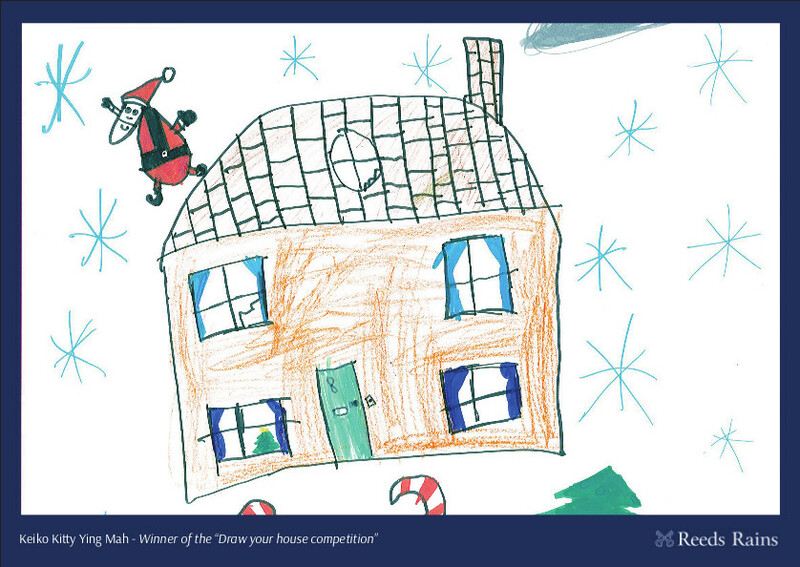 Her Christmas postcard will be printed 100 times and sent around the local area in the run up to Christmas. 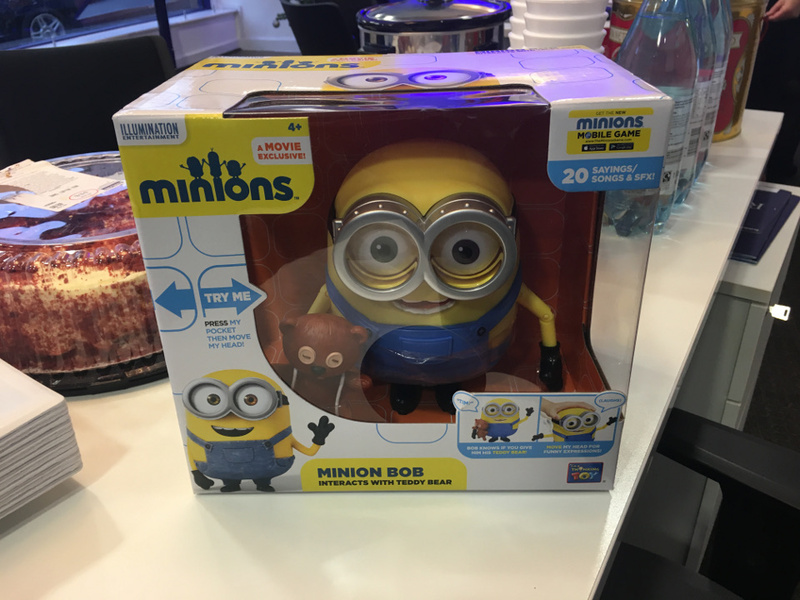 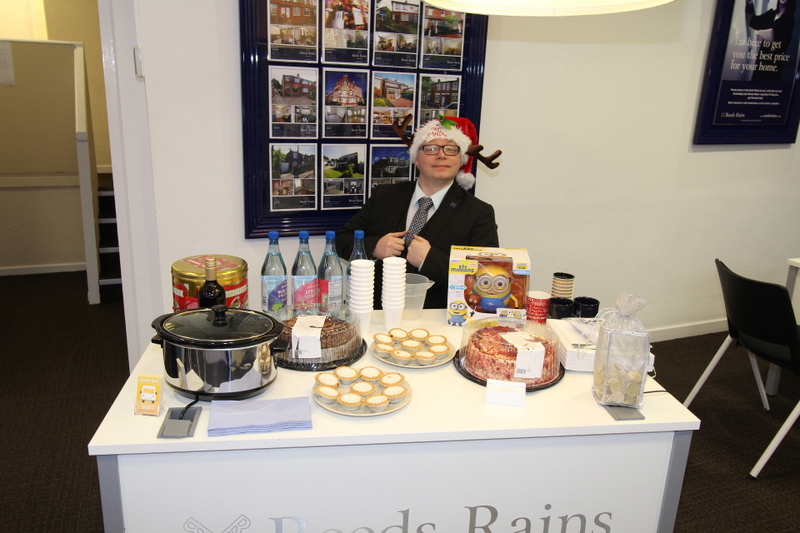 Reeds Rains Heaton Moor opened their doors during the Moor Top Christmas Festival where they held a competition to win a minion and offered free cake, mulled wine, mince pies and tea and coffee.